As part of my goals for 2015, I want to read the books in my review pile under my coffee table. These are actual print books sent to me (it's anyone's guess how many ebooks are in the review "pile"). Some have been sitting in the pile since almost the beginning of my blogging days. 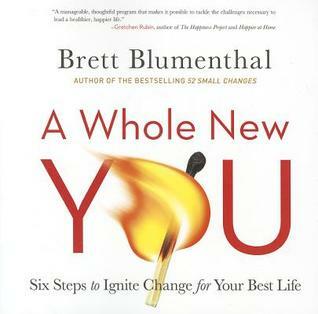 One book in the pile seemed perfect to start the new year with - A Whole New You: Six Steps to Ignite Change for Your Best Life by Brett Blumenthal. I don't read a lot of self-help books but I thought this one might give me some food for thought if nothing else as I feel a changes is needed in my life. I liked that this book was mostly focused on doing than just giving inspirational stories of how others made change in their life. Actually about a fourth of the book was workbook like. Having included the workbook within the book was a plus for me as well. Self-help is a money making industry and many books make the workbook or journal something that must purchased separately. Because A Whole New You is focused on the work rather than the inspiration, it makes clear that true change, true betterment, takes hard work. I didn't actually do the activities, because it would have taken me much longer to get through the book than I typically spend on a review book. One could spend several weeks just going through the activity, particularly if self-reflection hasn't been much of a priority in the past. If you do read self-help books often, you may find yourself with a sense of deja vu. Blumenthal relies on several popular books (e.g. The Seven Habits of Highly Effective People). But as I said Blumenthal wants to focus on the work you need to do to achieve your goals. If you are finding it difficult to keep those New Year's resolutions you made, then you may want to pick up A Whole New You. If you are truly wanting to make the change, then I fully believe following the activities in the book will get you where you want to be. 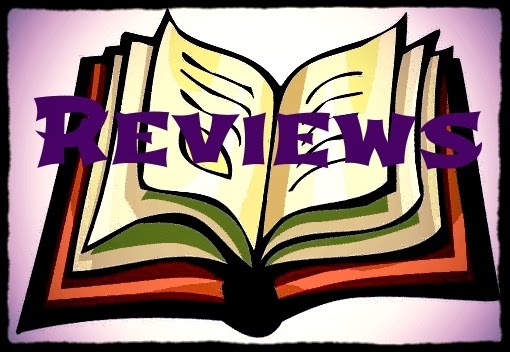 Girl Who Reads is an Amazon advertising affiliate; a small commission is earned when purchases are made through the above links. This is a GREAT "feel good about yourself and change what you don't feel good about" read! Thanks Brett Blumenthal! Inspiational!